“These are already some of the most vulnerable families in the West Bank – forcibly displacing them from their homes and lands would have a serious immediate and long-term impact on their physical, socio-economic and emotional welfare” according to UN Resident and Humanitarian Coordinator for the occupied Palestinian territory Maxwell Gaylard. Over 1,000 Palestinians are impacted by this latest designation. According to the UN, around 18% of the West Bank has been designated by the Israeli authorities as a “firing zone.” Most of these areas are located in Area C, over which Israel retains full control of security and planning. Some 5,000 Palestinians, mostly Bedouin and herders, live in localities now designated as firing zones and many face serious restrictions on their freedom of movement, on their access to basic services including health and education, and are also subject to violence and harassment by soldiers. 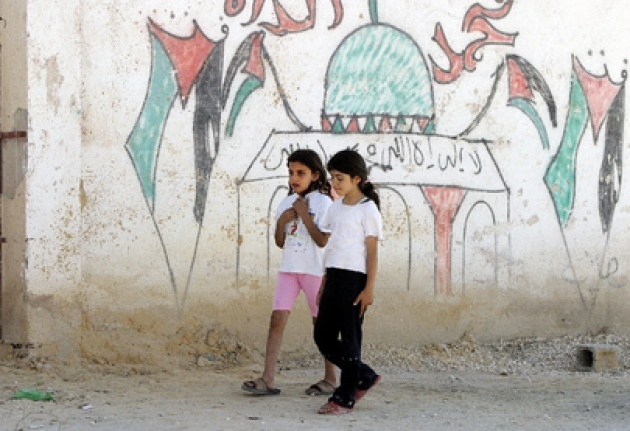 See Blog for Video - “East Jerusalem-Higher Violence & More Settlements Says UN". 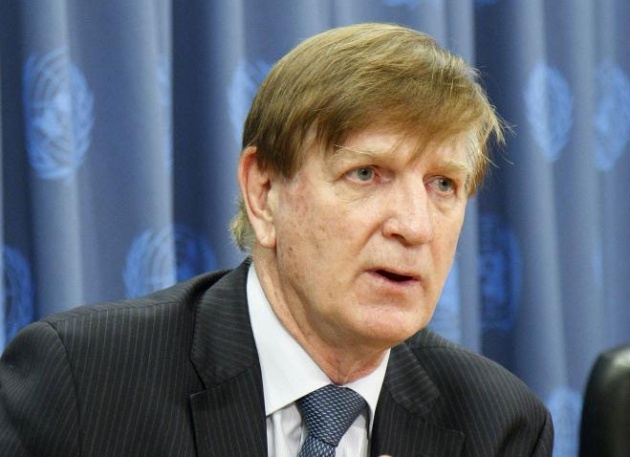 “The humanitarian community reiterates its call to the Government of Israel to immediately halt demolitions of Palestinian homes and property and to establish a fair and equitable zoning and planning system,” Mr. Gaylard (UN Photo Below) stated on behalf of the United Nations. “Israel, as an occupying power, has an obligation under international law to protect Palestinian civilians and to administer the territory in a manner that ensures their welfare and basic needs.” Read Blog for Film: “Jerusalem Expulsions Protested by UN Human Rights/Refugee Officials”. Ongoing Trend Brings into Question Commitment to Peace? According to UN News Centre, just since 2010, over 800 Palestinian civilians have been displaced from these areas by demolitions of their homes and property. Humanitarian organizations have also faced serious difficulties in providing assistance to these communities, with relief items confiscated and demolition orders issued against humanitarian donor-funded structures. The lack of progress in the Israeli/Palestinian peace process and the continuing settlement of the West Bank by Israeli settlers as well as unabated expulsions of Palestinians have brought within the UN open doubt about this Israeli Government’s commitment to the “Two State Solution”. See Film for Blog Report from Recent UN Security Council Debate: “Palestine/Israel-Still Two State Solution?”.